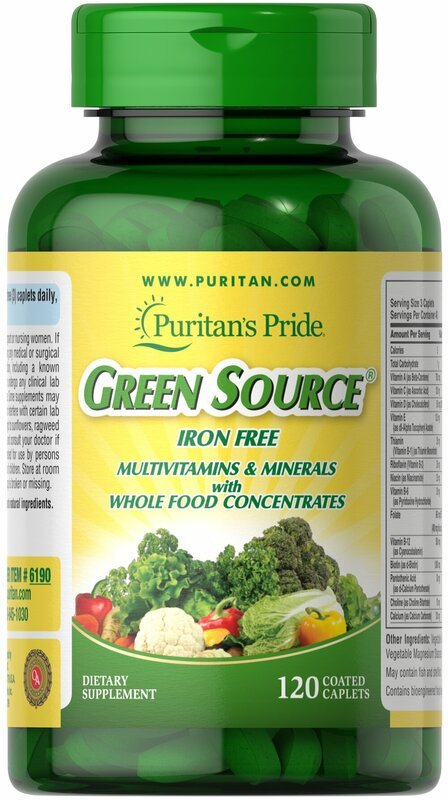 Green Source® Iron Free has been developed for those individuals who do not need to supplement their diet with extra Iron, but who still want the nutritional benefits provided by this carefully blended formulation. 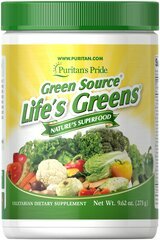 This completely vegetarian formula, derived from natural food concentrates, provides essential vitamins and minerals, enzymes, amino acids, herbs, essential oils, and other natural food factors. Adults can take three coated tablets daily with a meal or as desired.